1. Teflon-coated soleplateTeflon irons are growing in popularity. 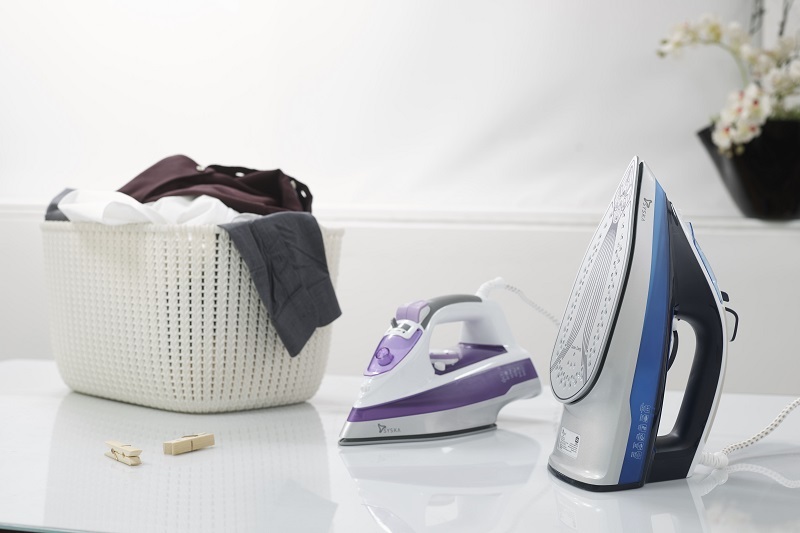 With a Teflon-coated soleplate, ironing becomes a hassle-free process. The smooth, flat iron surface of the plate helps ease creases w…. Dealing with cords can be a messy affair - they get entangled, or have you tripping all the time because of their sheer length. It only gets worse in the case of a corded iron. We understand the woes,…. 1. Bring out the silver foilPlace a sheet of aluminum foil under the cover of your ironing board. The foil reflects heat, smoothening out the underside of your clothes as you run the iron press on the…. An impression is lasting, whether it's the first or not - and crinkled clothing is a surefire way of creating a wrong one. 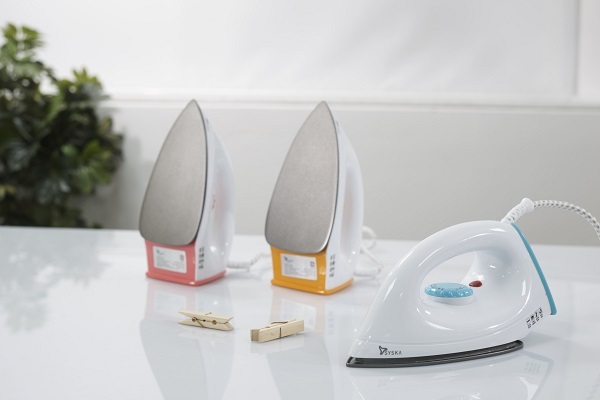 Here's why you should switch to a Syska steam iron and let it handle your w….